Lily has died in a car accident. The trouble is, Lily's really not at all sure she wants to 'move on'... 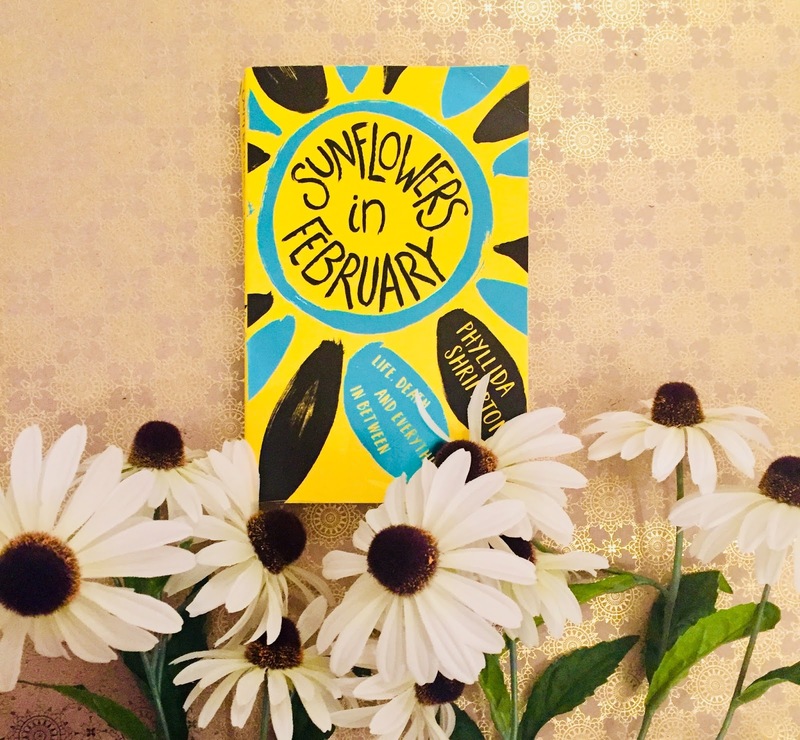 This funny, heartbreaking novel is perfect if you loved John Green or The Lovely Bones. Blurb: Lily wakes up one crisp Sunday morning on the side of the road. She has no idea how she got there. It is all very peaceful. and very beautiful. It is only when the police car, and then the ambulance arrive, and she sees her own body, that she realises that she is in fact... dead. 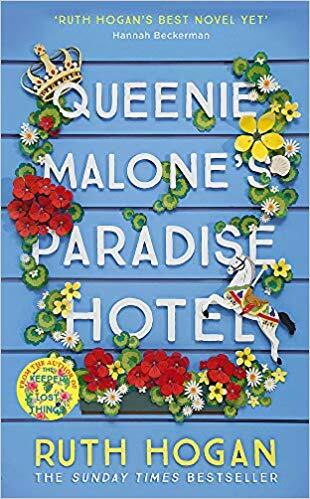 Review: I have to say that reading the first few chapters of this story, I was a bit sceptic about its concept: a teenage girl dies in an accident and then follows her family around, unable to move one, until she manages to connect with her twin brother again. But after the first few chapters and as I got to know these characters, I started enjoying this story a lot. And by the end of it, I was crying big fat tears, both of sadness and of happiness. I found the author's approach to grief very real and touching. You could feel Lily's anger and frustration at what had happened to her so unfairly and also the devastation from her family and friends. But what made this story so special was probably how funny it was at the same time. Lily was a lovely girl and she had a great sense of humour. Plus, Lily trying to act as her brother was equally silly and hilarious. I was really curious to find out how this story was going to unravel (which kept me reading way into the night) and I was very satisfied with the ending. As I said, the author found the perfect balance between sad, touching and up-lifting and I ended up really caring about these characters. 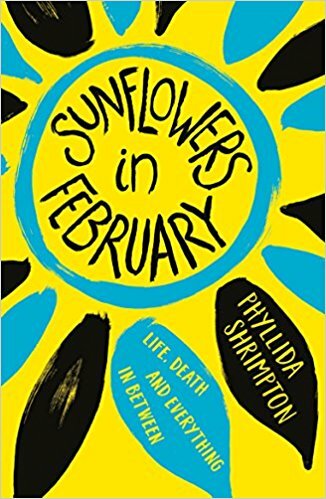 Definitely something unexpected, just like sunflowers in February, this is a lovely story that will touch many hearts.